Breakfast? cold coffee, I like the fridge and microwave in the room. I liked the fact it was only 4 miles from where I needed to be. 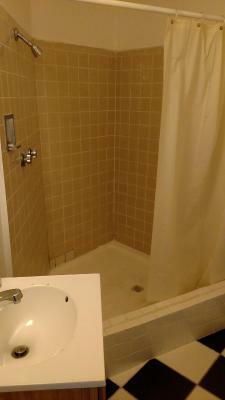 I had a hot shower the 1st night I stayed there. That 1st room had been cleaned and it was in decent condition. But the room I stayed in the 2nd night was filthy, the walls were damaged and in need of paint. 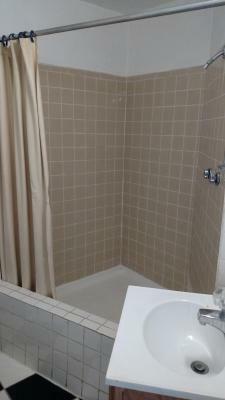 The shower in the bathroom was rundown. the walls and part of the ceiling were chipped and faded. And a towel had been stuffed under the heat register in the bathroom. The carpet was stained and extremely worn. I was afraid I might pick up a staph infection in the bathroom. 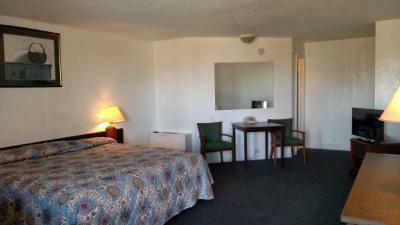 The room was clean and smelled good for a dated motel,better than a motel 6 with no carpet and wknd price of $136 I will stay at the Essex for $75 again. Customer service was great but everything else was horrible worst I've ever seen!!!!! 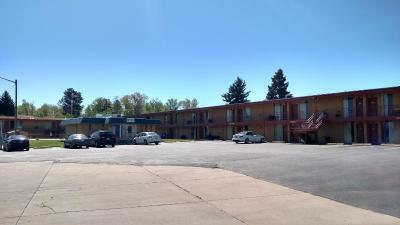 Nothing good to say about this motel. 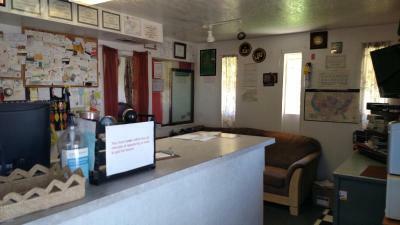 Front desk help was never available.There was blood spattered in the restroom. Beds were hard. Staff was rude & not at all accommodating. Demanded more money as soon as we showed up & was not at all flexible. Worst treatment ever. If you treat everyone like crap that's all you will be around. 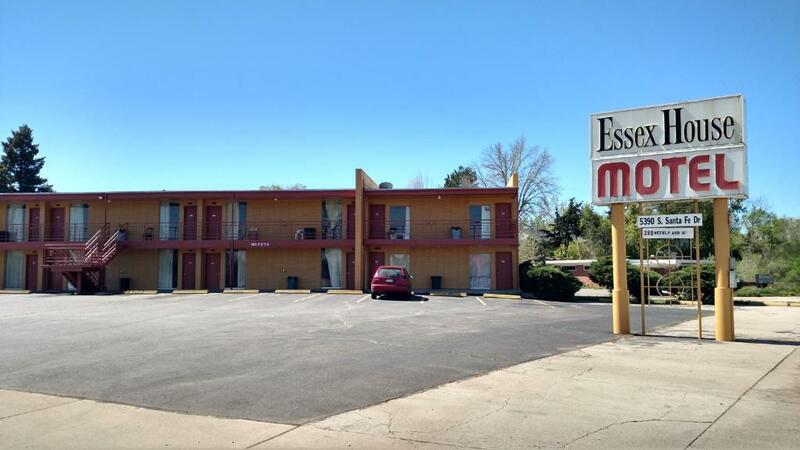 Essex House Motel This rating is a reflection of how the property compares to the industry standard when it comes to price, facilities and services available. It's based on a self-evaluation by the property. Use this rating to help choose your stay! 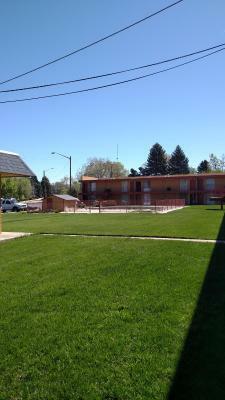 Essex House Motel is a 1-star property located in Littleton. This 1-star motel has air-conditioned rooms with a private bathroom. 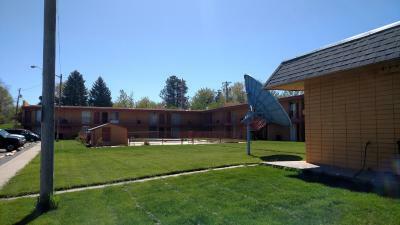 Both private parking and free WiFi are accessible at the motel. 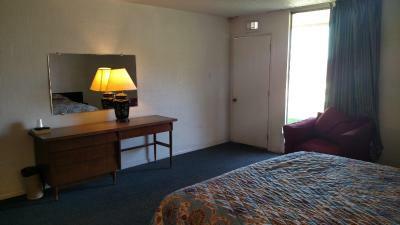 At Essex House Motel, rooms include a desk. 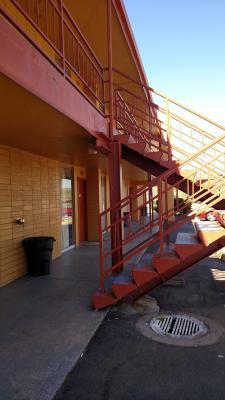 Every room has a flat-screen TV, and some rooms will provide you with a balcony. 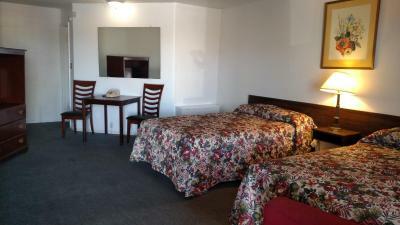 At the accommodation, rooms have a seating area. 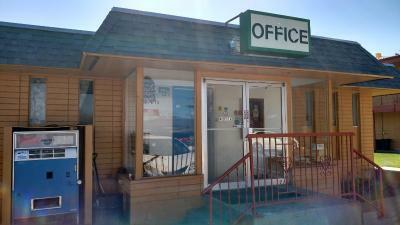 Breckenridge Brewery is 2.1 miles from Essex House Motel. Denver International Airport is 32 miles from the property. 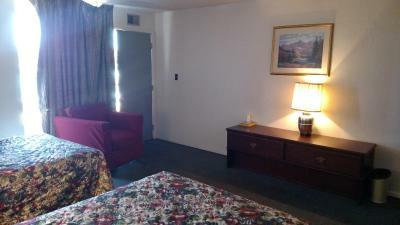 When would you like to stay at Essex House Motel? 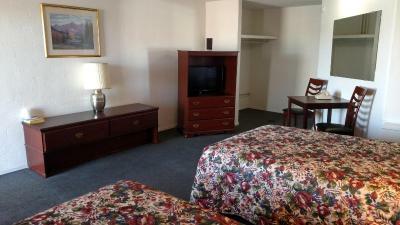 This double room features a seating area, satellite TV and air conditioning. 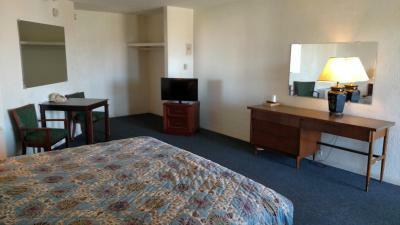 This double room has a satellite TV, seating area and air conditioning. 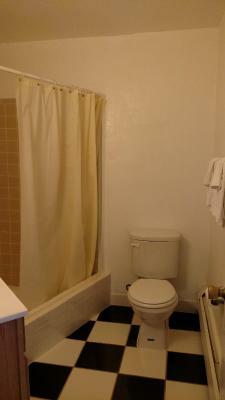 House Rules Essex House Motel takes special requests – add in the next step! Essex House Motel accepts these cards and reserves the right to temporarily hold an amount prior to arrival. Smelly sheets, I slept on top of the comforter. They walked into our hotel room and were staring ... then another woman locked her door when she saw me outside. At least the man behind the counter was kind. Checked in late, fast very helpful and nice!! The room was horrid. There were signs in the office that offered a 5 minute grace period to return the key and leave without charge... that should have been my 1st sign. 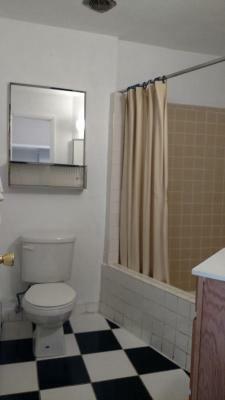 The room, while spacious, seemed as though it had not been properly maintained in over a decade. There was no refrigerator to keep food cold. The towels that were provided were were dity and had random hairs in it. There was no roll holder for the toilet paper and the shower head was barely attached to the wall. The only mirror in the room had lipstick stains on it and had a random person's name scrawled on it. Bed was uncomfortable. No water pressure. Room had an odor to it. We booked online and received confirmation for a smoking room. When we arrived we were told that the confirmation did not come from them and they’d had no smoking rooms for 26 years. However there were burn marks all over the bathroom and bed area! The only reason we booked here was for the smoking room and it was too late to look for another place!